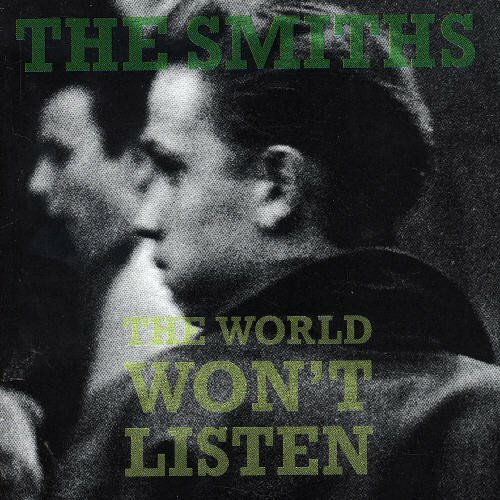 Download "The Smiths - The Boy With The Thorn In His Side" for FREE!!! How can they hear me say those words - still they don't believe me? And if they don't believe me now, will they ever believe me? And if they don't believe me now, will they ever, they ever, believe me? And if they don't believe us now, will they ever believe us?